@downunderdoctor, but she does now. Time travel. 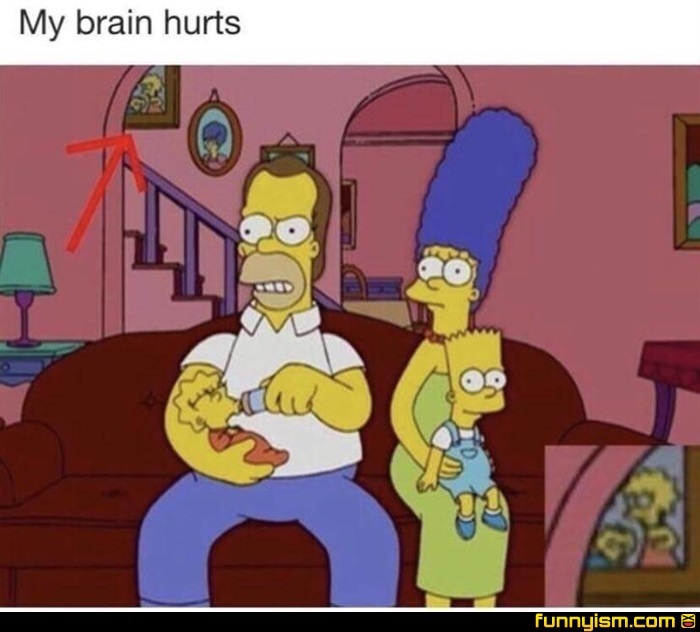 Simpsons did it! Pretty sure that was just an oopsie in the art. But oh my if it isn't. Isn't Lisa older than Bart? @The real meowman, no. She carries herself much more maturely than he, but he is older. I believe two years older.